Work with our team to create a stunning new space. 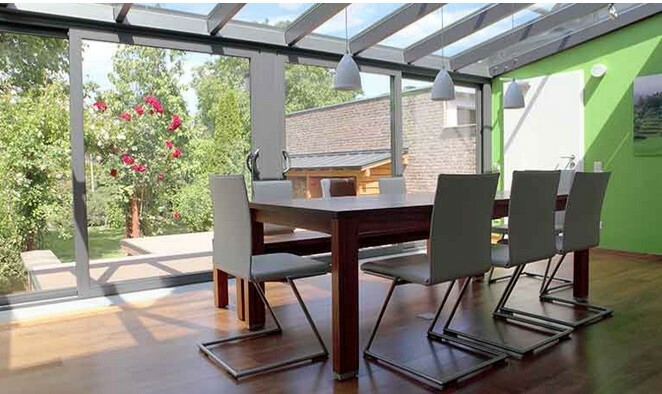 Since 1991 we have created and designed Conservatories and Orangeries in various shapes, sizes and colours. More recently we have been one of the first companies to design and install orangeries using steel frames and concrete construction. 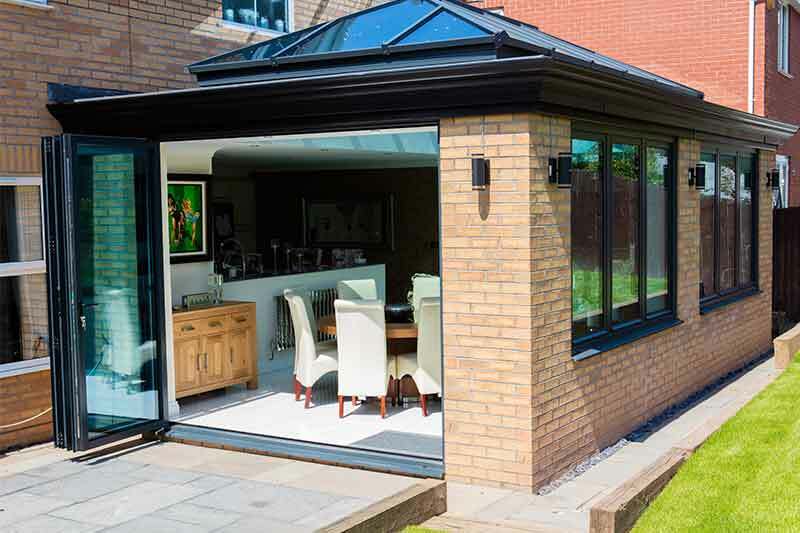 To meet with our customers’ desire to have an extension utilising natural light, which they can use all year round, we have to comply with current Building Regulations requiring high insulation values that are not readily achievable with a standard conservatory. Thus providing a room that is usable all year round and extending your kitchen, lounge or dining area etc. into your new orangery. 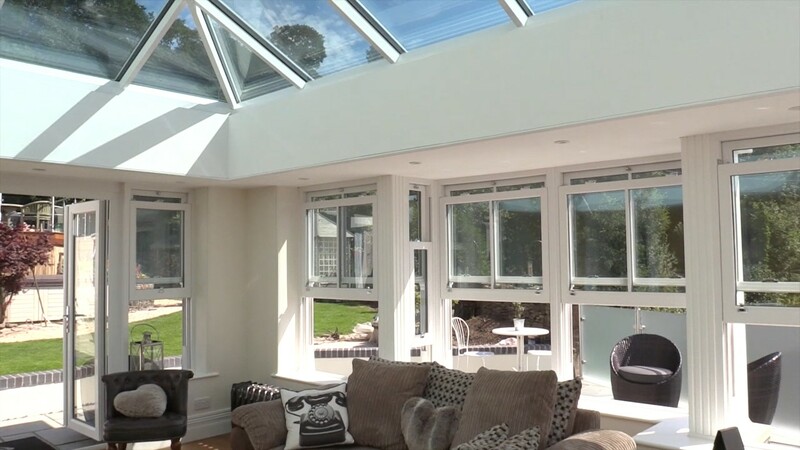 Future regular property maintenance can be carried out far more easily above and around an Orangery than a completely glazed Conservatory which would require purpose built scaffolding to enable access to those areas. 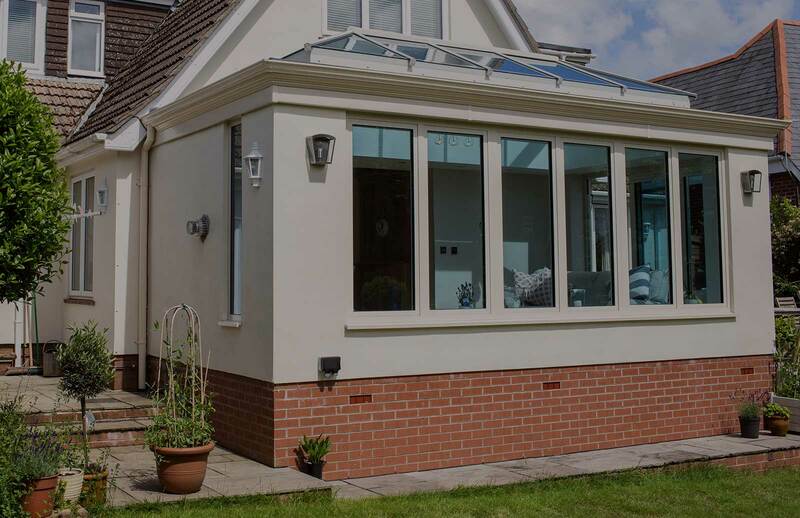 Each of our Orangeries and Conservatories are bespoke and are completed to a very high standard. Choosing between an Orangery or Conservatory is about personal taste and how you wish to use the personal space we will create. Cost is one aspect, but at the forefront of your mind is how you are going to use it. 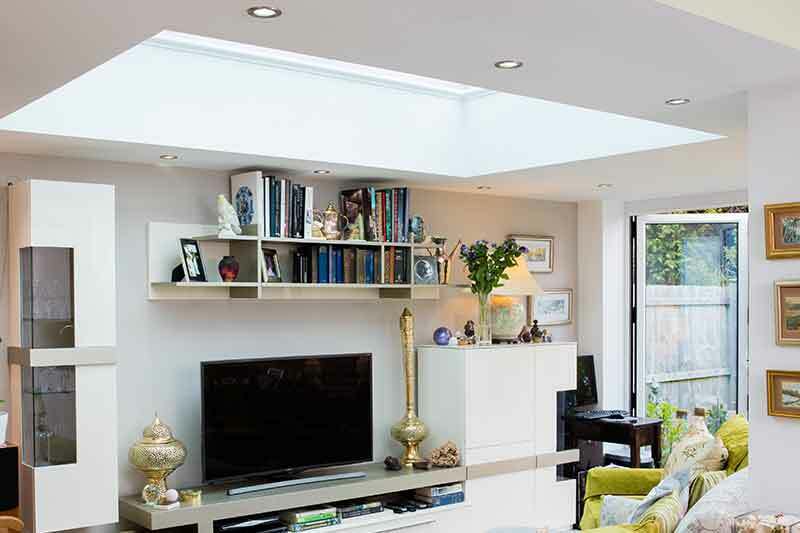 With an orangery you could enjoy the space throughout the year and not regret the investment in your home.